cannabidiol (CBD) with zero THC. If you’re seeking the delicious, earthy taste of Colorado Kush in your CBD e liquid, then this flavored Entourage e cigarette juice is just what you are looking for. 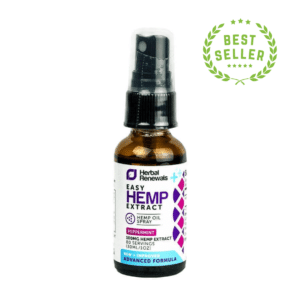 This CBD liquid contains virtually no THC, making it legal in all fifty US states and in over fifty countries worldwide. CBD is one of the cannabinoids contained in hemp oil and cannabis. Hemp is a plant that’s closely related to Cannabis sativa, the strain from which most marijuana is harvested. However, the psychotropic substance in marijuana, THC, is not found in Entourage’s e liquid. On top of that, Entourage CBD e juice has the delicious flavor of the famous Colorado Kush! 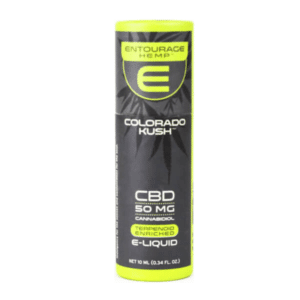 What is Entourage: CBD Infused E Liquid 50mg CBD (Colorado Kush)? Many people take CBD to diminish the effects of everyday stress. Today’s first-world society puts so much pressure on us that even healthy individuals suffer from stress, and its effects can accumulate and damage our health in the long term. 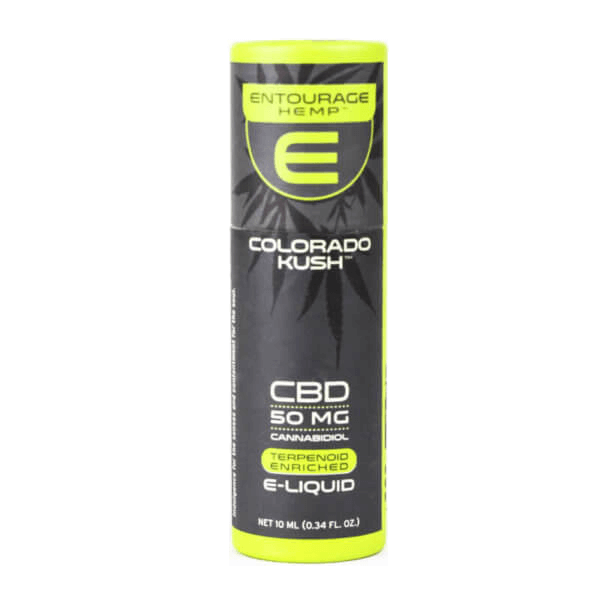 Why Choose Entourage: CBD Infused E Liquid 50mg CBD (Colorado Kush)? There are three reasons why you should choose a high-end brand like Entourage: safety, value, and enjoyment. Safety is important, since CBD is closely related to the often illegal substance, THC. 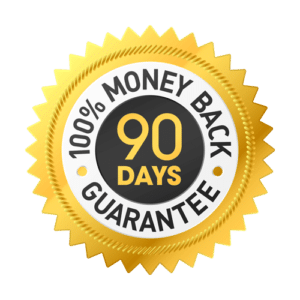 Entourage products are 100% safe and legal. Value is important, because some brands sell products that contain little to no CBD, or contain impurities that should not be inhaled. 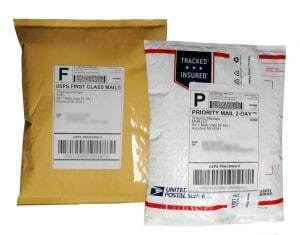 Entourage products protect both your money and your health. Finally, enjoyment is also important. While cheaper liquids contain artificial colors and flavorings, making for a very bad e cig experience, Entourage products never do. The Colorado Kush flavor is earthy and flowery, reminding slightly of berries. By choosing Entourage CBD infused e liquids, you will increase the quality of your life while enjoying some of the best CBD in the world! Using an e cig liquid is quite simple. 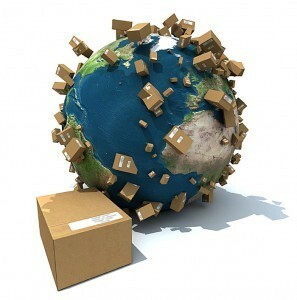 First, you will need a good-quality e cigarette. These can be bought at a local e cig shop or online. Simply remove the canister and fill it with your chosen Entourage e cig juice. You can also drip a few drops of CBD e liquid directly on the coil. Try a small amount at first, like you should with all new e cig juices. CBD has no known side effects, but those who suffer from a blood-clotting condition should not use it. If for any reason you experience a headache or nausea, discontinue use. 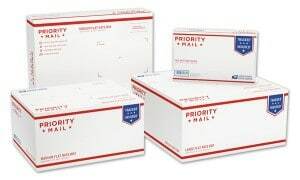 Entourage CBD infused e juice is of the highest quality and made in the US. 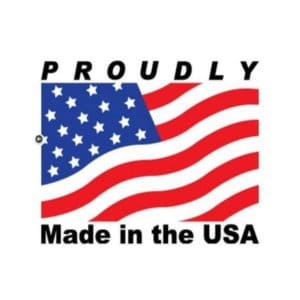 All products are manufactured under strict guidelines, and are third-party tested for purity and quality. This product contains no PEG, diacetyl, THC, alcohol, nicotine, BHT, or BHA. There are also no artificial flavorings or colors. If you are pregnant, lactating, taking medication, or suffering from a chronic illness, ask your physician before taking any supplements.